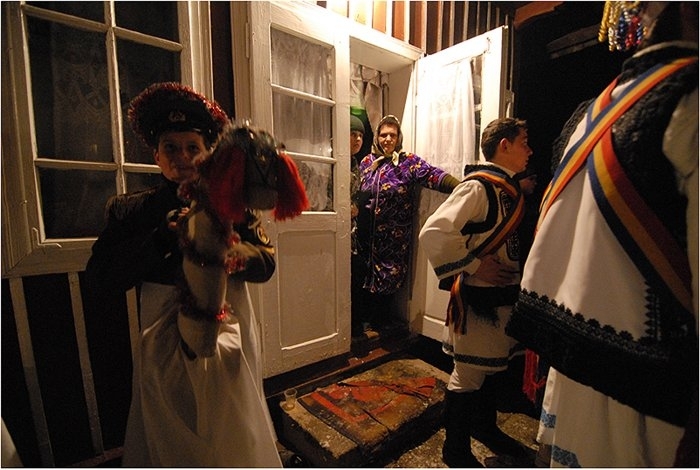 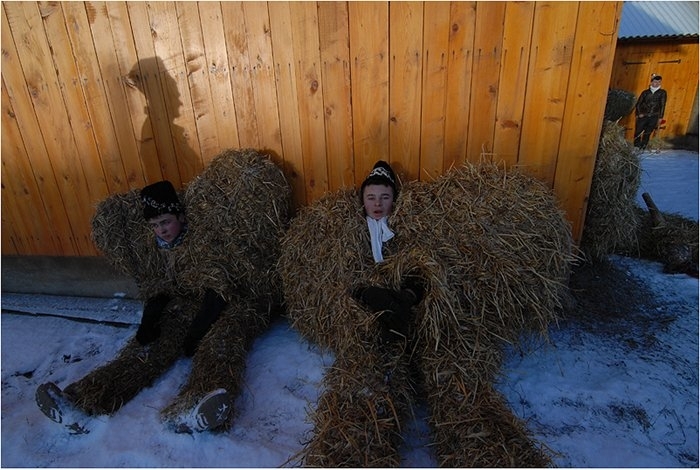 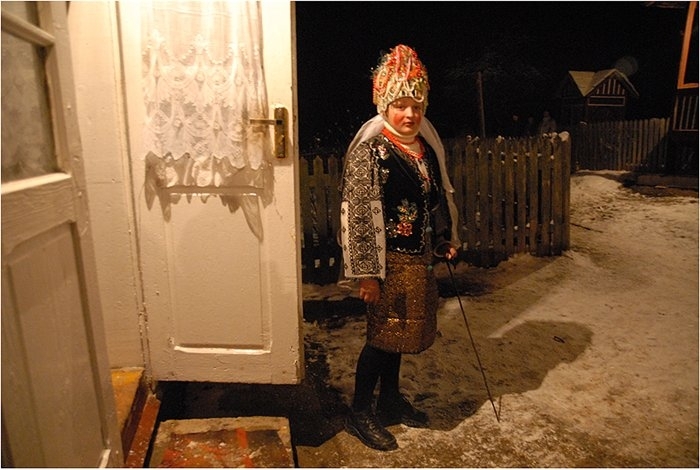 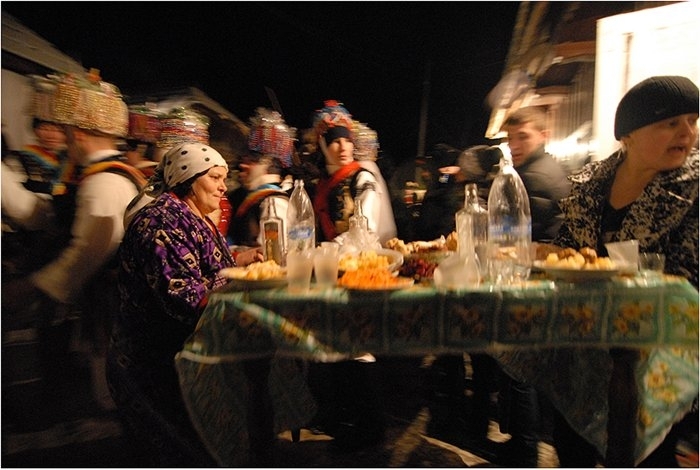 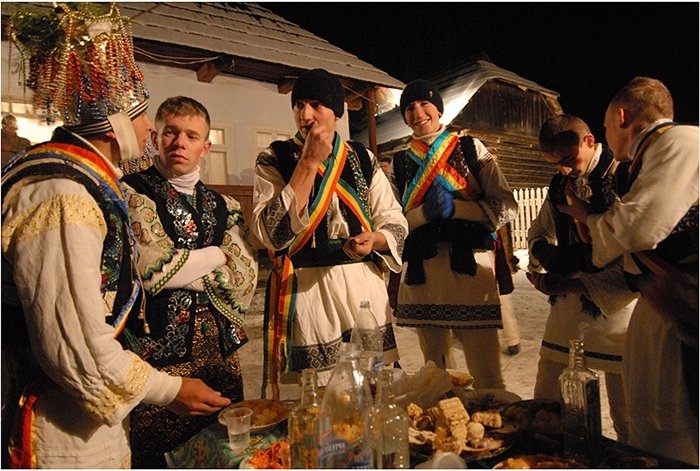 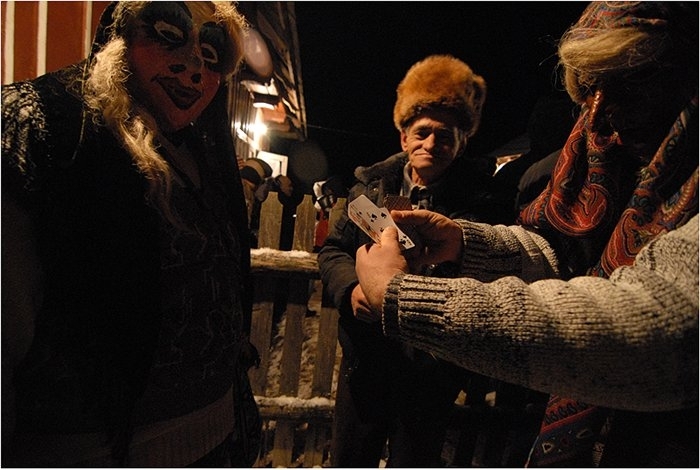 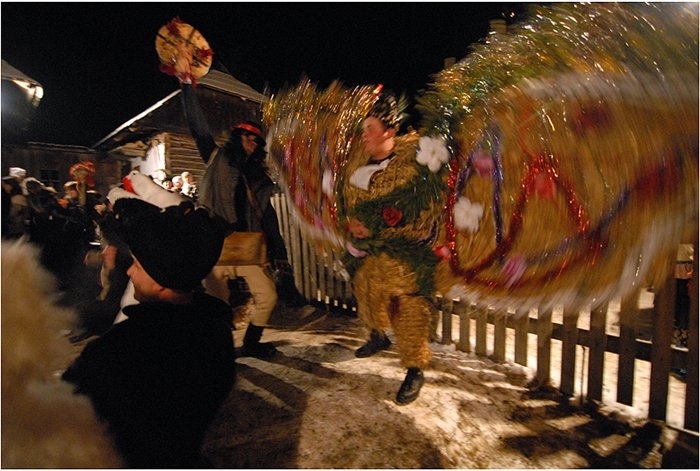 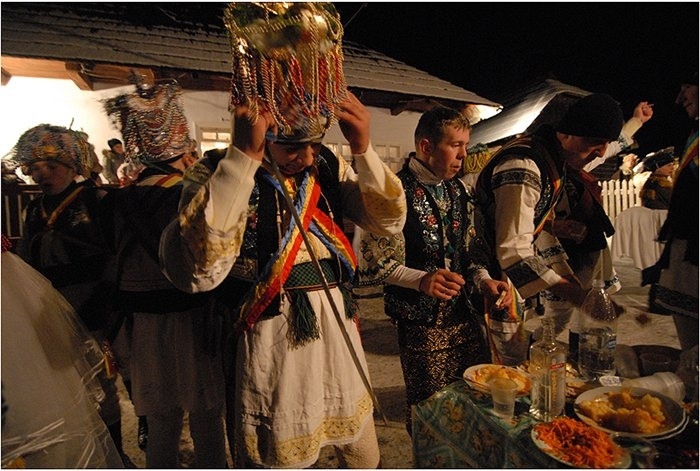 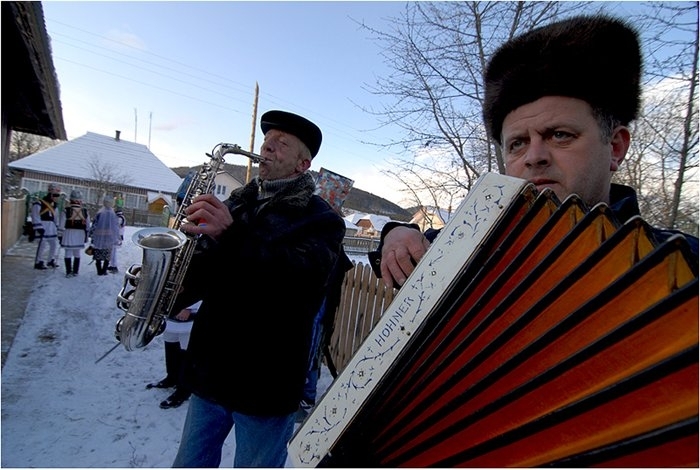 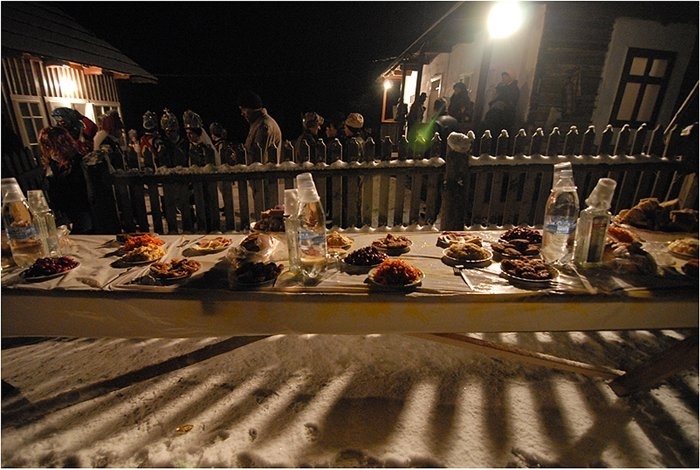 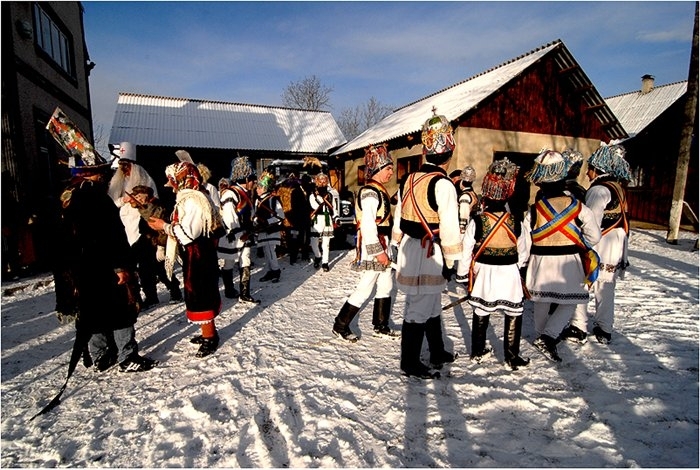 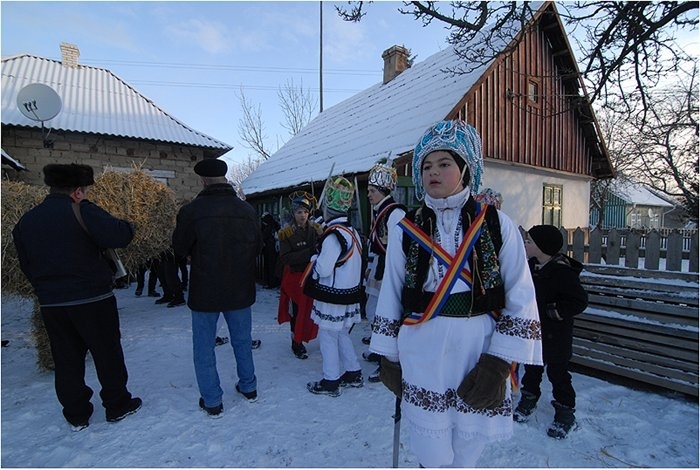 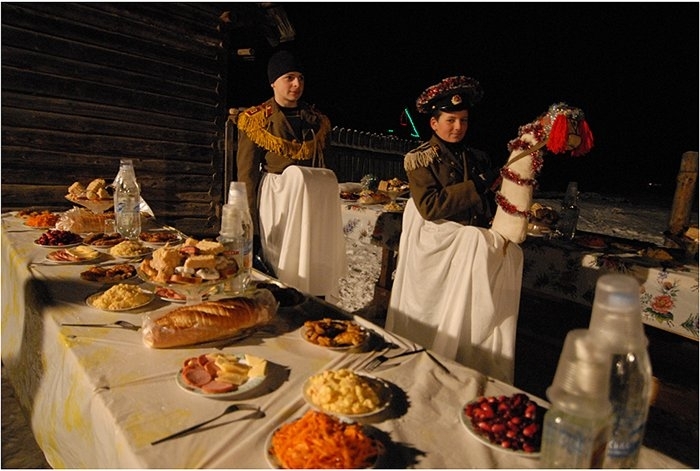 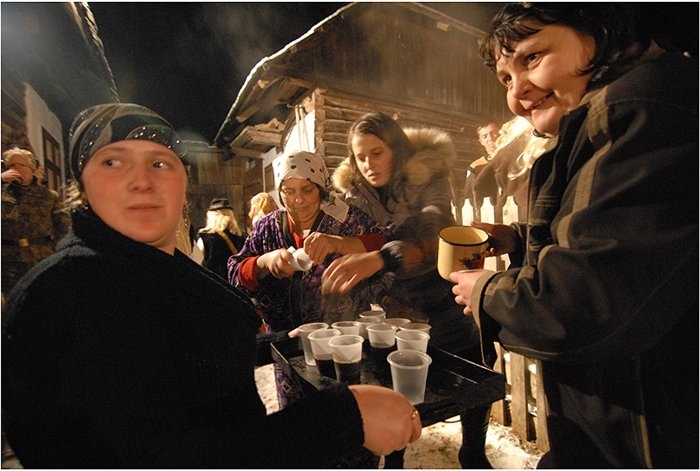 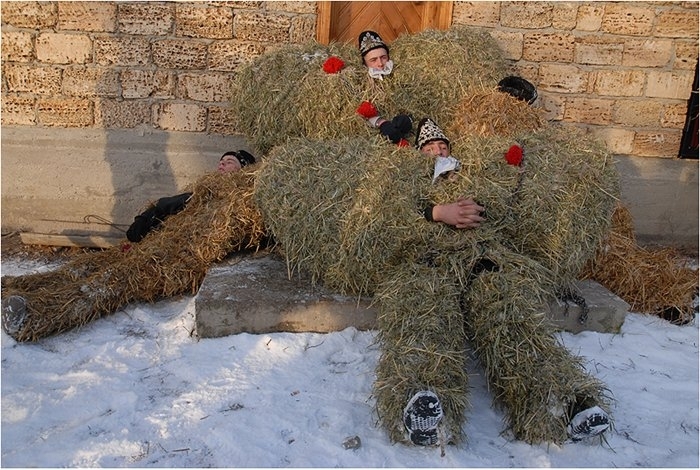 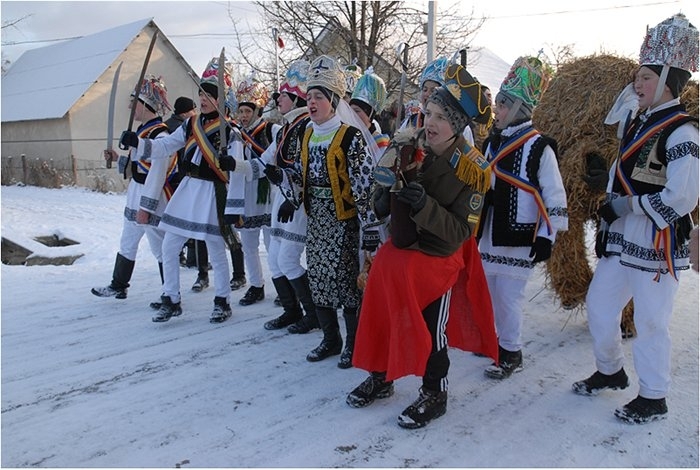 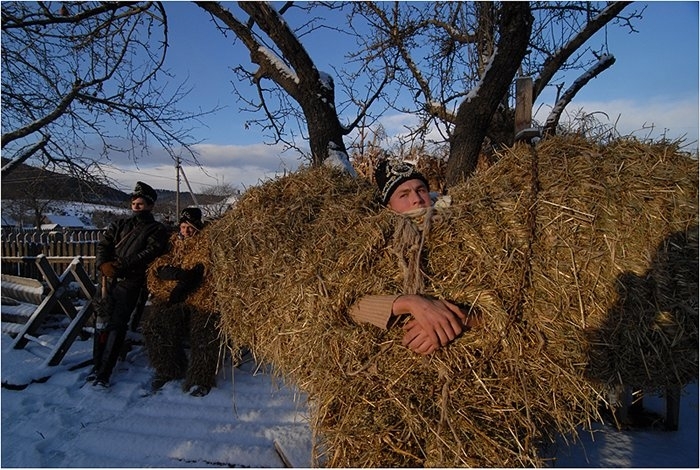 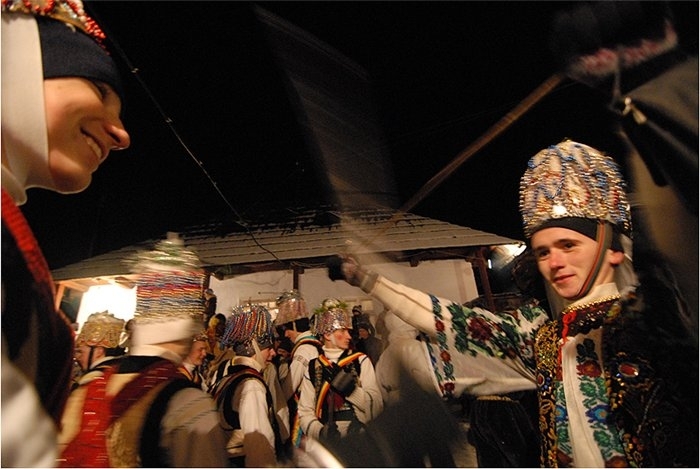 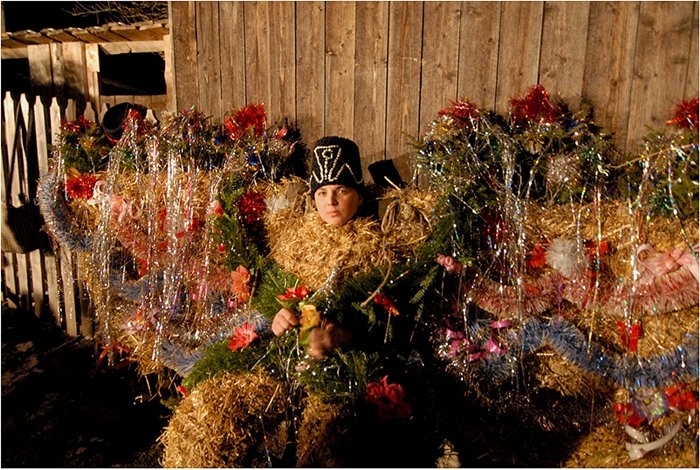 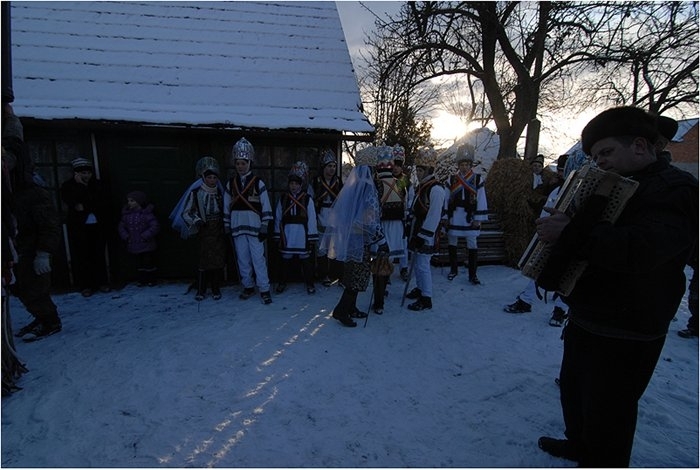 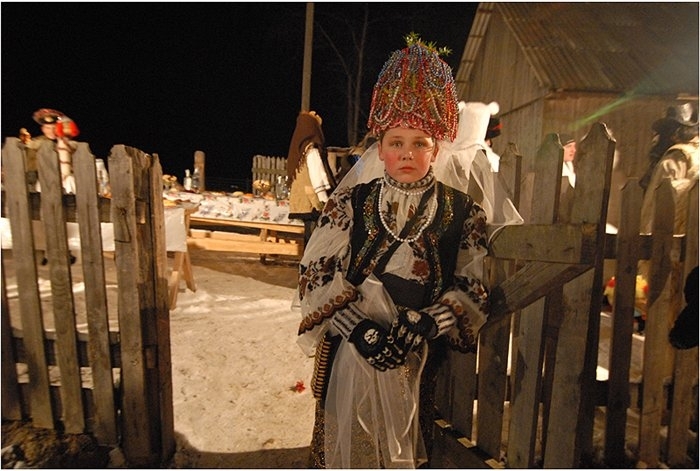 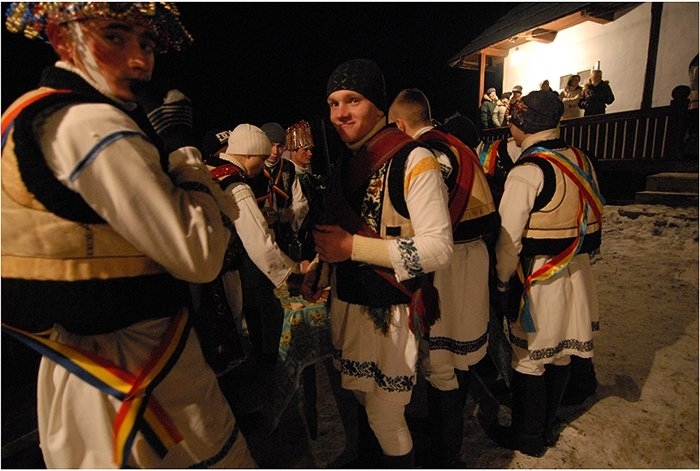 Malanka is a Ukrainian and Belarusian folk holiday celebrated on January 13, which is New Year’s Eve in accordance with the Julian calendar. 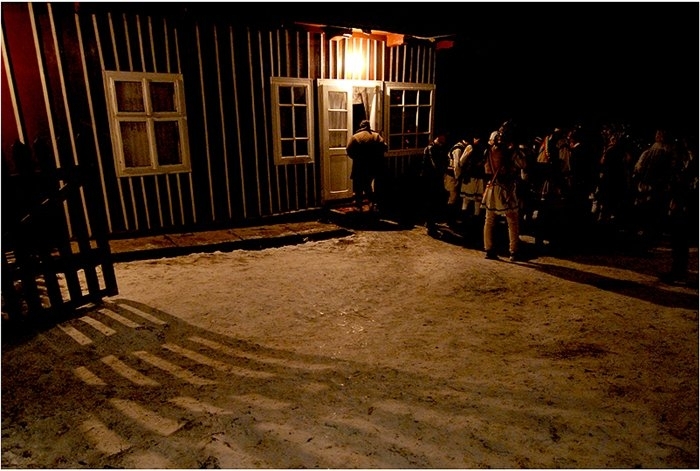 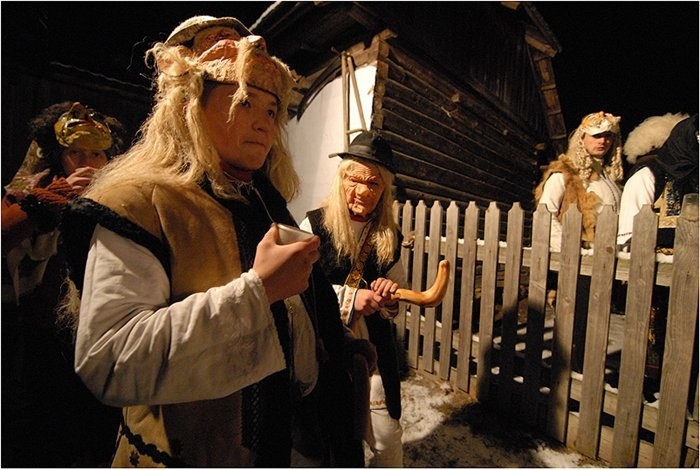 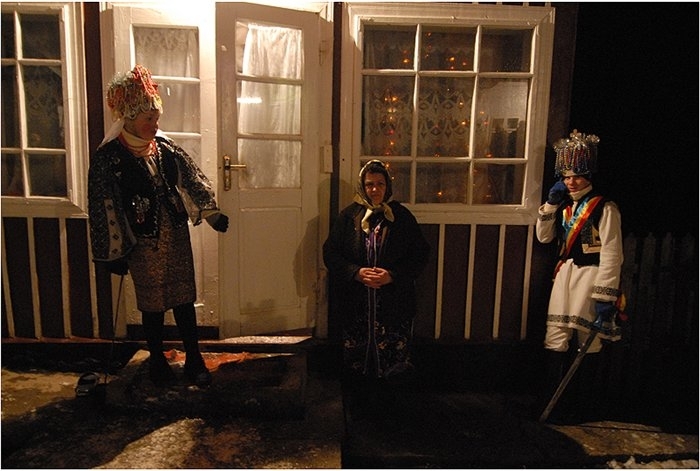 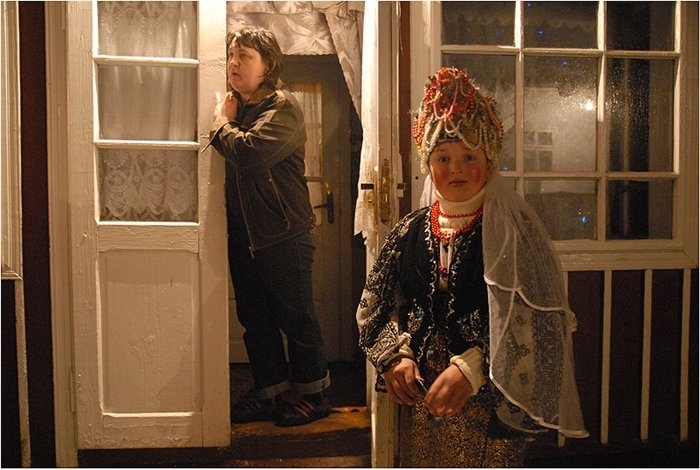 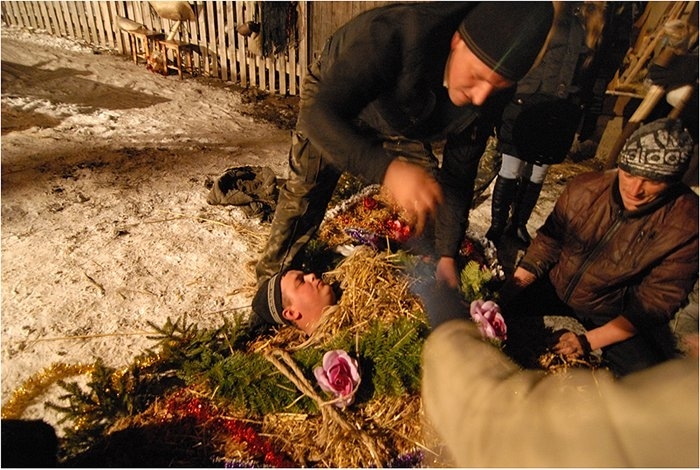 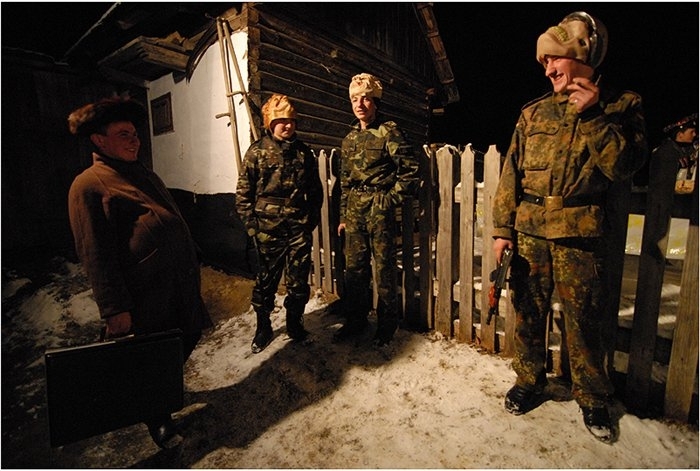 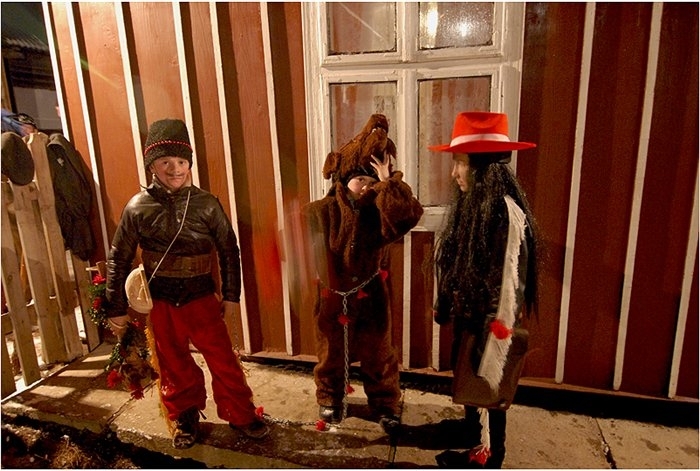 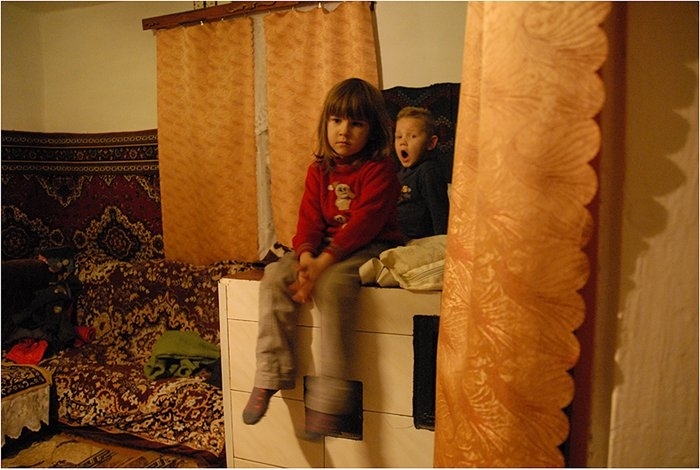 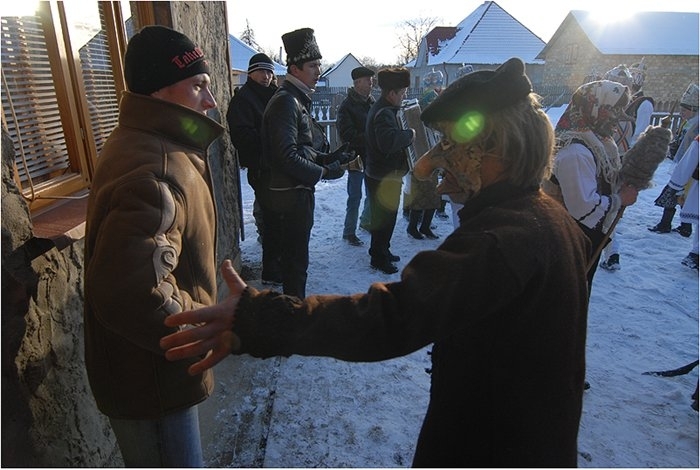 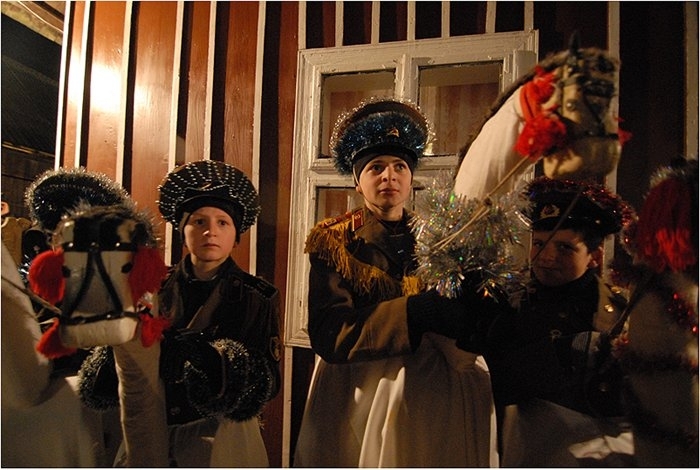 On this day, people traditionally go from house to house playing pranks or acting out a small play, dressed as bears and Gipsies, with a bachelor dressed in women’s clothing leading the troop. 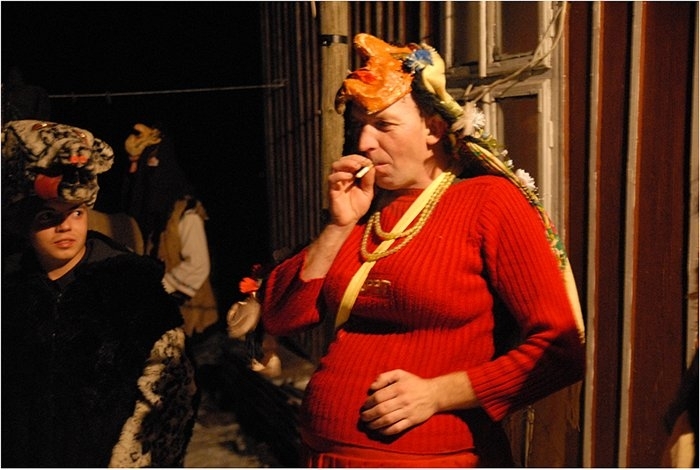 Wow its all happening there. 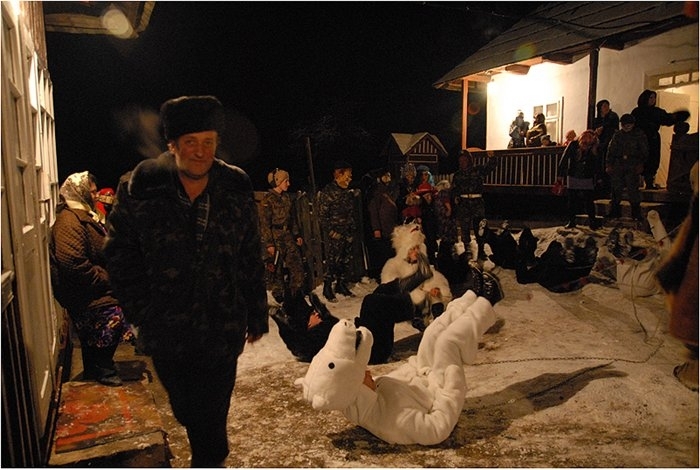 The last picture has the dentists friend in it, opening a bottle with his teeth.